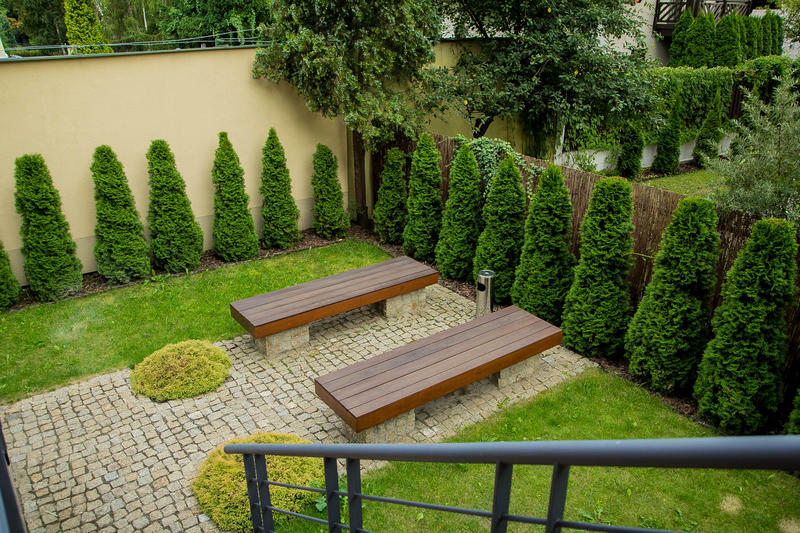 ?ur hostel has everything you need for relaxing- unique terrace on the 4th floor, beautiful garden, and TV lounge. 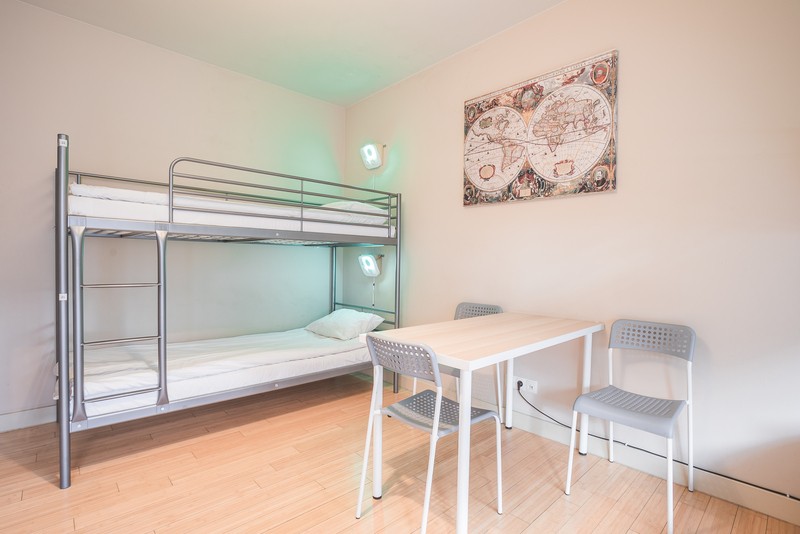 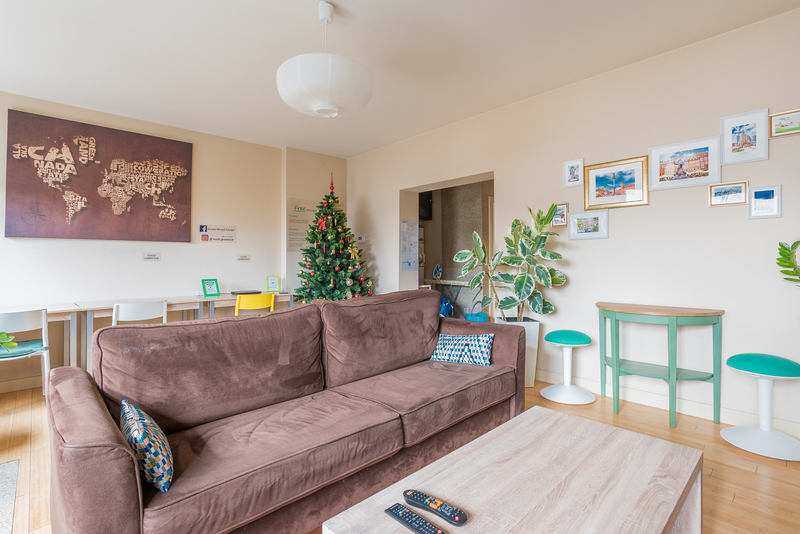 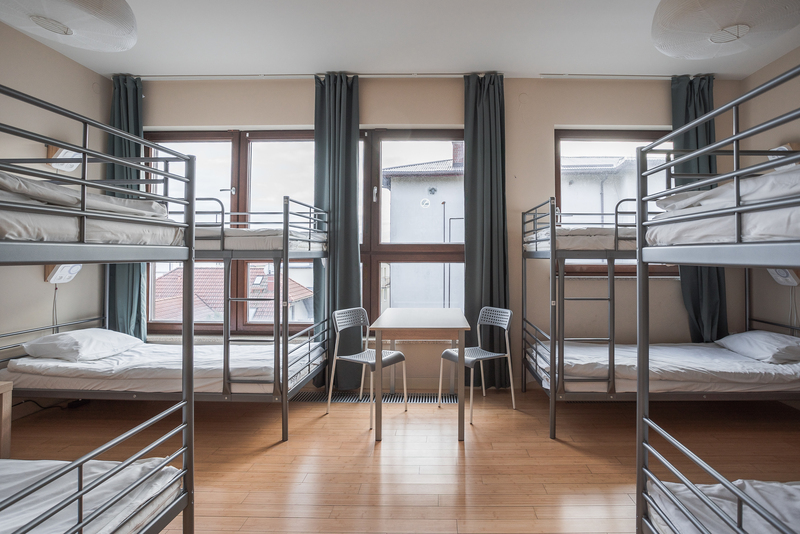 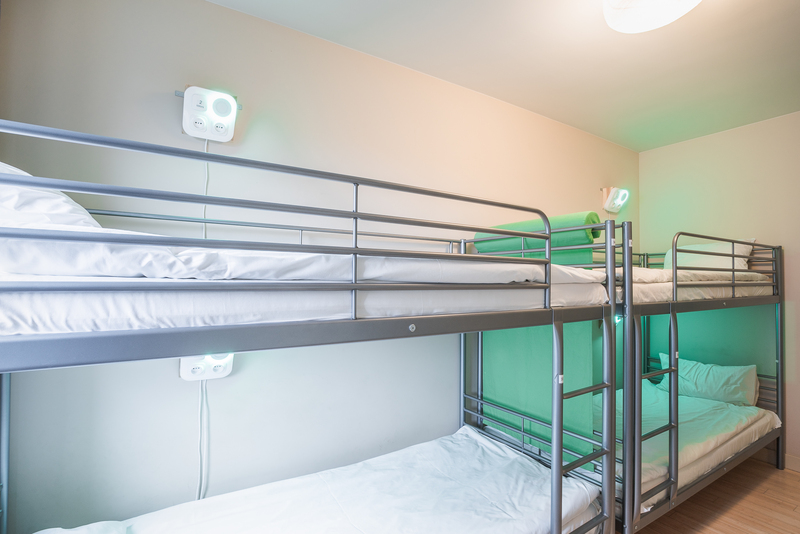 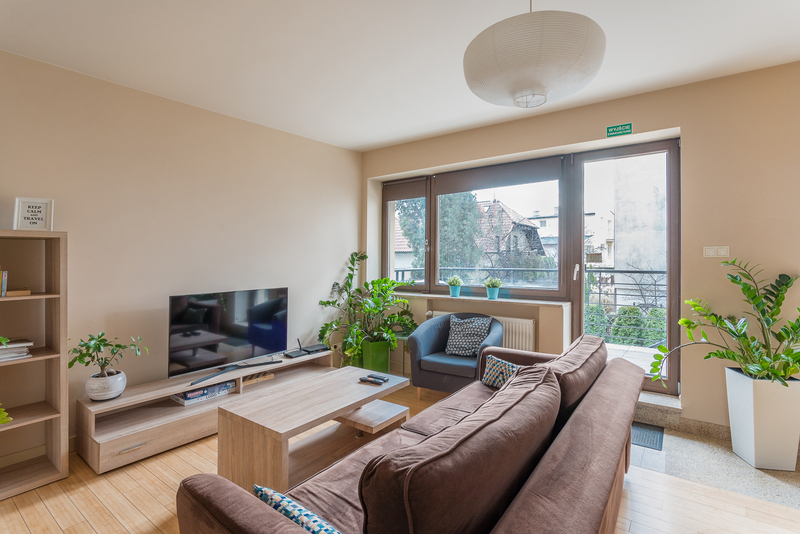 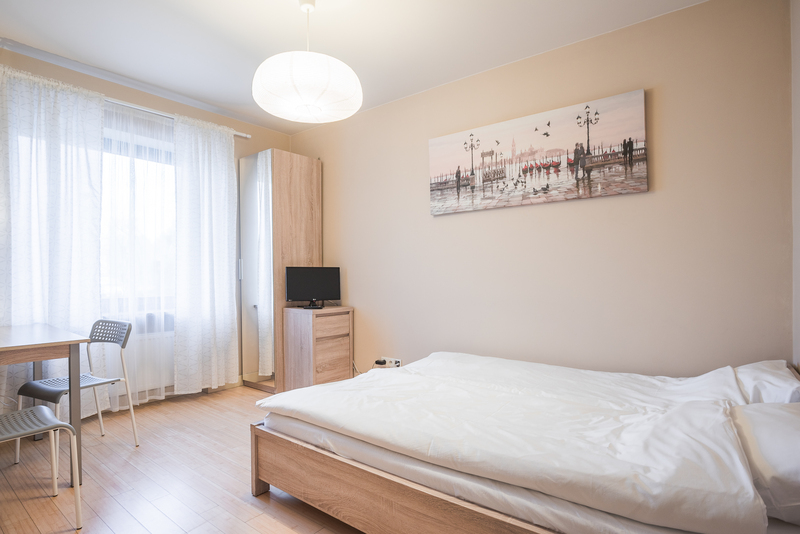 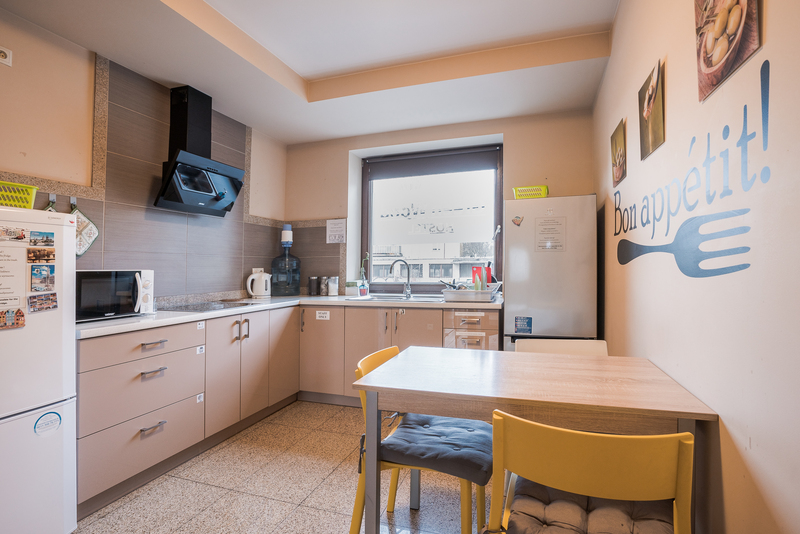 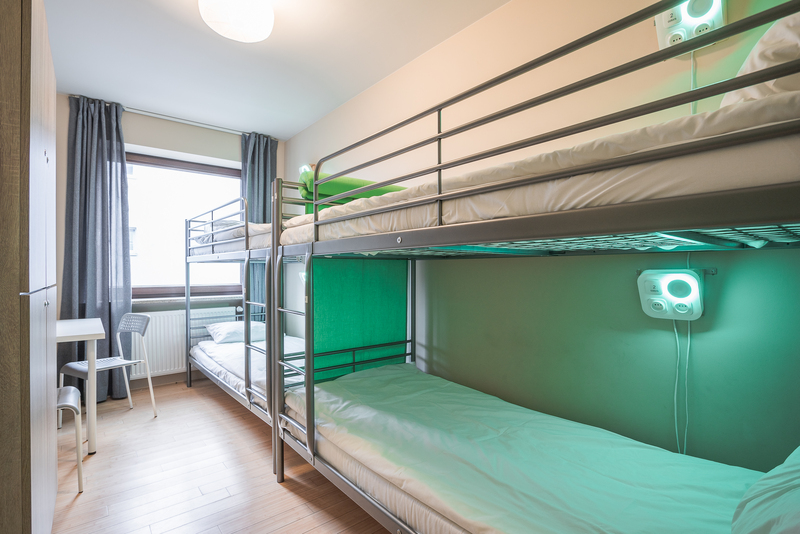 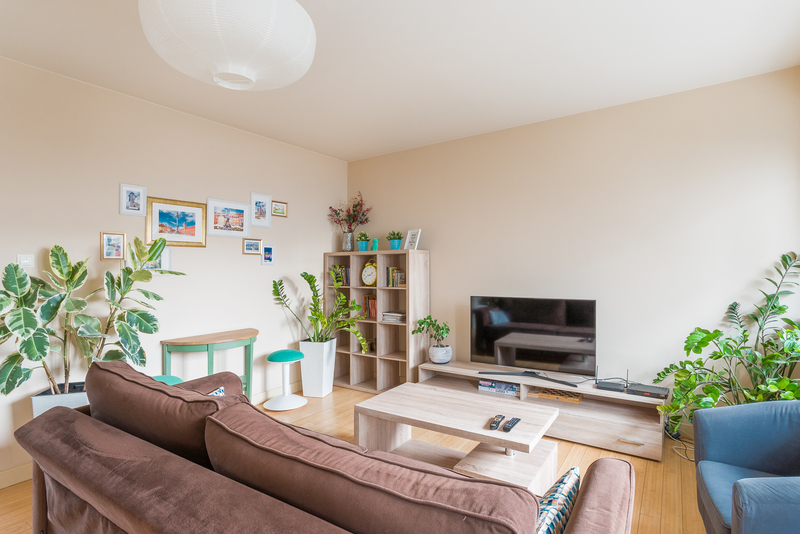 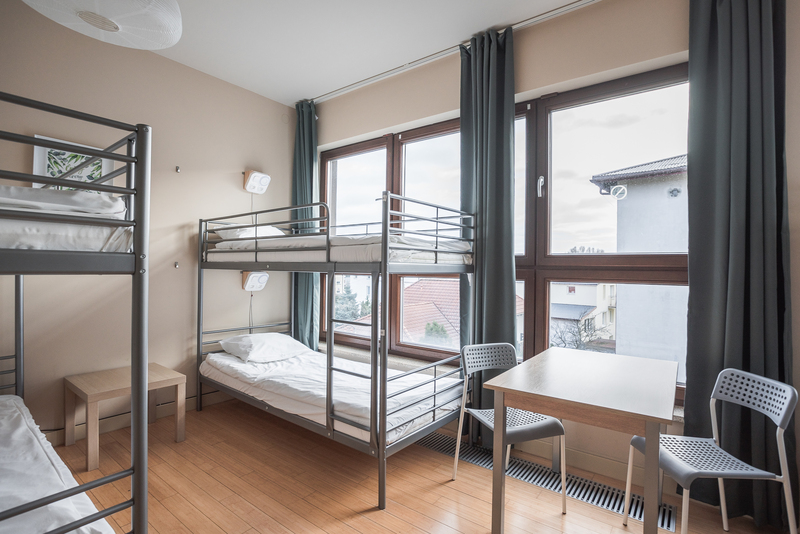 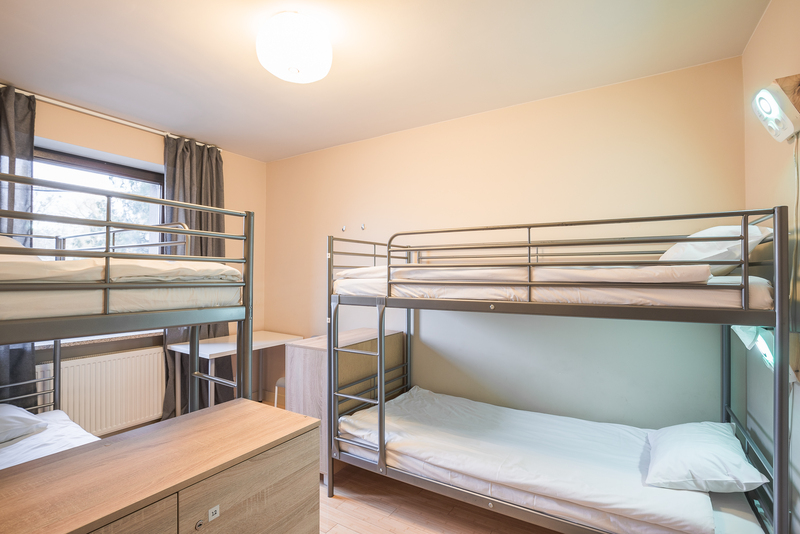 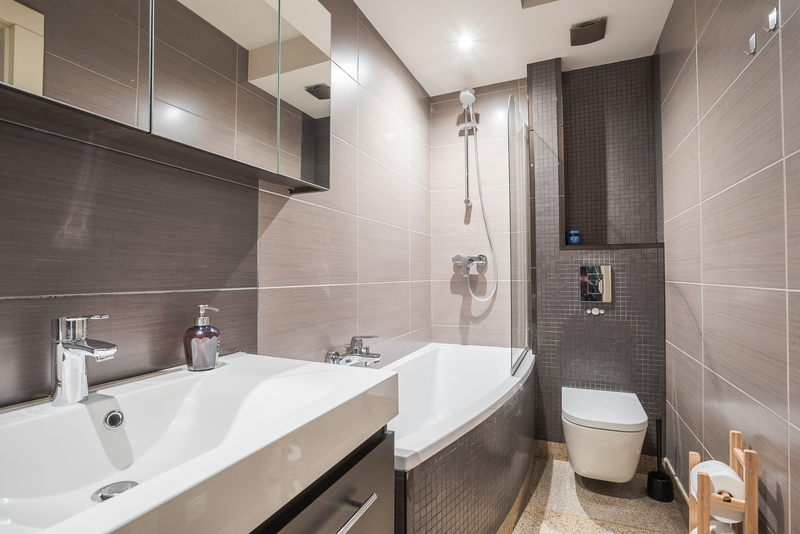 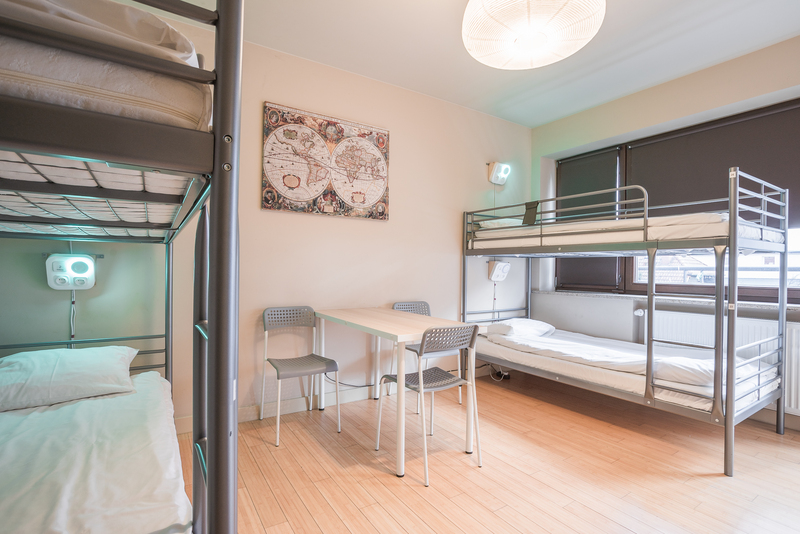 The nearest airport is Warsaw Chopin Airport, 2 km from the property (8 min by public transport or 7 min by car)..
Green Wood Hostel is conveniently located right in between the airport and the city center on Lechicka str 23 with a superb transport network. 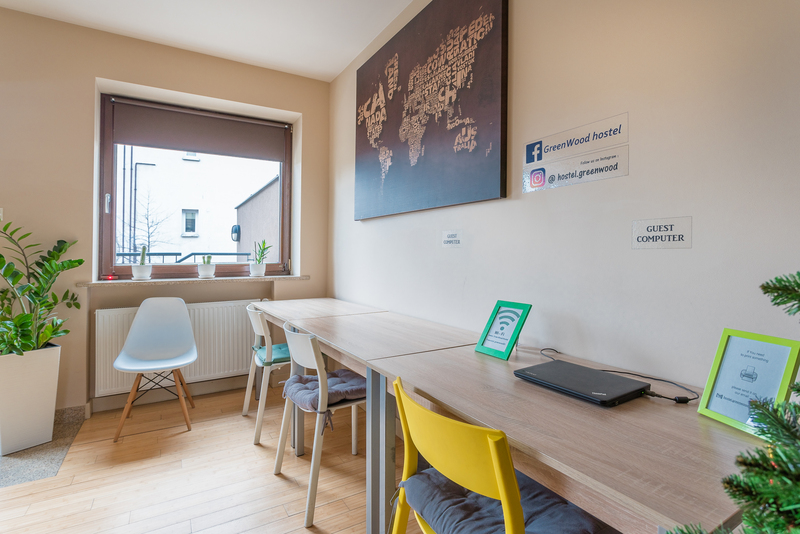 We have 24h Reception desk . 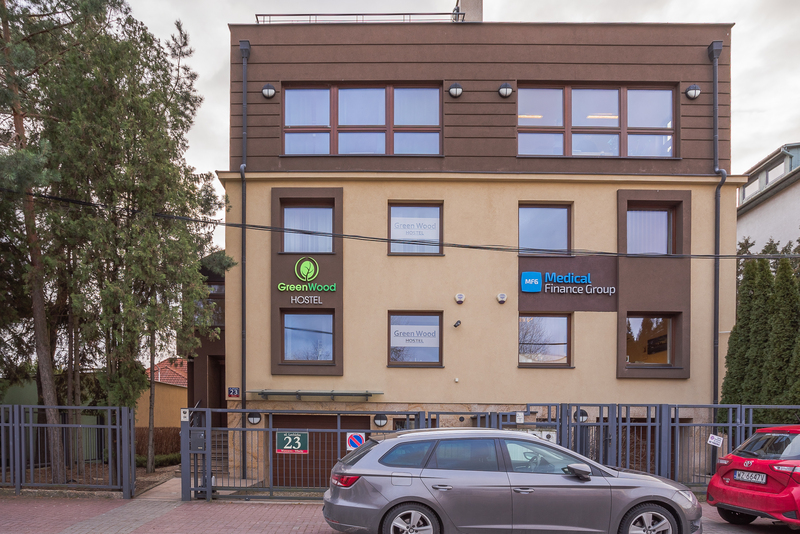 Opposite the hostel there is a food shop, within a short walking distance you can find McDonalds, supermarkets like LidL or Biedronka to serve your daily needs.